Given a compact constant scalar curvature Kähler orbifold, with nontrivial holomorphic vector fields, whose singularities admit a local ALE Kähler Ricci-flat resolution, we find sufficient conditions on the position of the singular points to ensure the existence of a global constant scalar curvature Kähler desingularization. We also give complete proofs of a number of analytic results which have been used in this context by various authors. A series of explicit examples is discussed. In memory of Paolo, friend and teacher. We wish to express our deep gratitude to Gavin Brown and Alexander Kasprzyk for their help in not drowning in the Fano toric threefolds world. 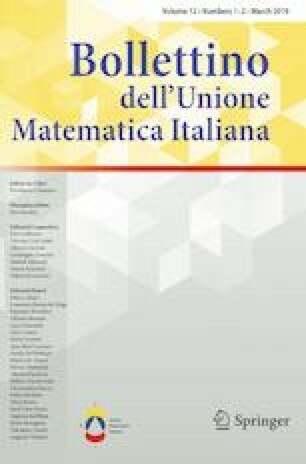 The authors have been partially supported by the FIRB Project “Geometria Differenziale Complessa e Dinamica Olomorfa”.